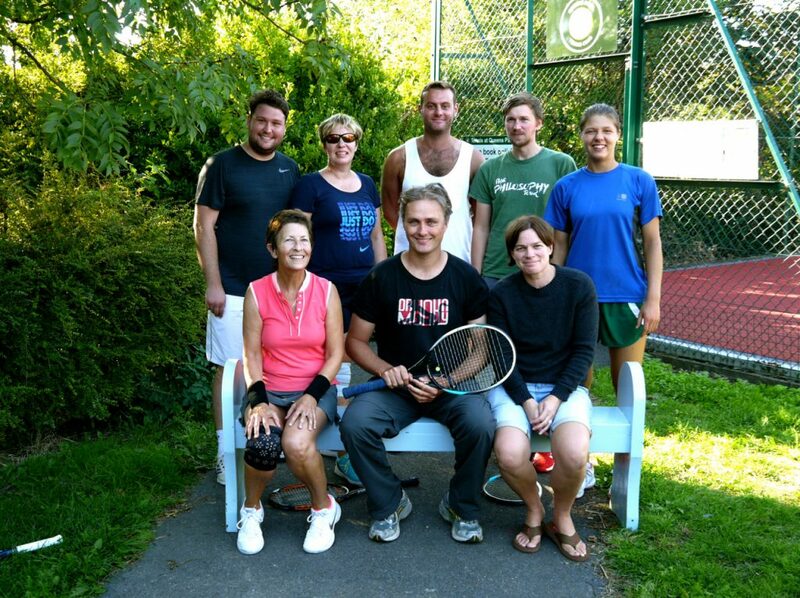 Queens Park Tennis Club secured the 2018 Parks League title in August after leading the First Division from the very first week of the competition back in April. Last year’s champions Dyke were runners up, and Saltdean third. Congratulations to Jacob Chadwick (captain) and Queens teammates Brenda Maguire, Wendy Powell, Evelin Potocnik, Katie Moorman, Kate Buchanan, David Brockman, Alastair Quarton, Matt Hassell, Sam Waller-Carr and Rhys Daniel. The Brighton & Hove Parks League, established in 1930, consists of 12 clubs putting out 40 teams across four leagues. 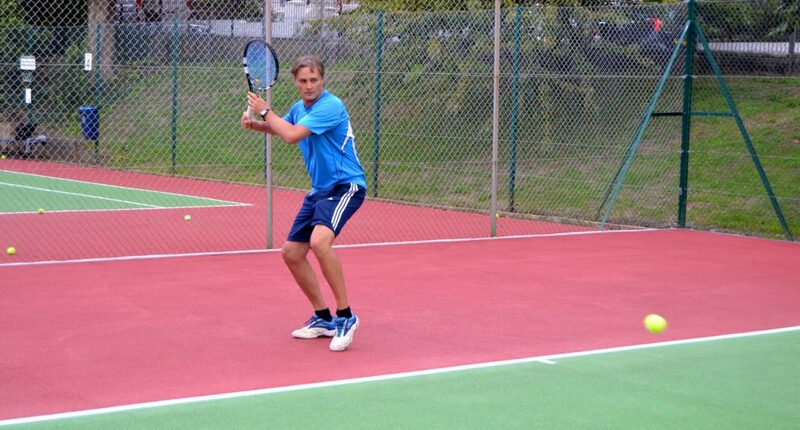 Played exclusively on public parks courts in Brighton & Hove, the competition has over 600 registered participants. 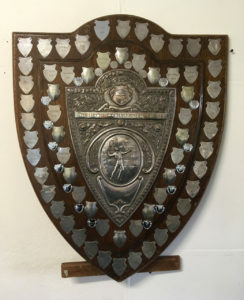 Queens will take possession of the Beckett Challenge Shield title for a record 23rd time, making QPTC the most successful club in the history of the Parks League, ahead of Hollingbury and Hove (both 20 wins). Congratulations also to Queens A, captained by Sam Waller-Carr, who finished top of Division Two, and will play in Division 1 next season. Saltdean B won Division 2, and Blagss A won Division 4. See full results here. 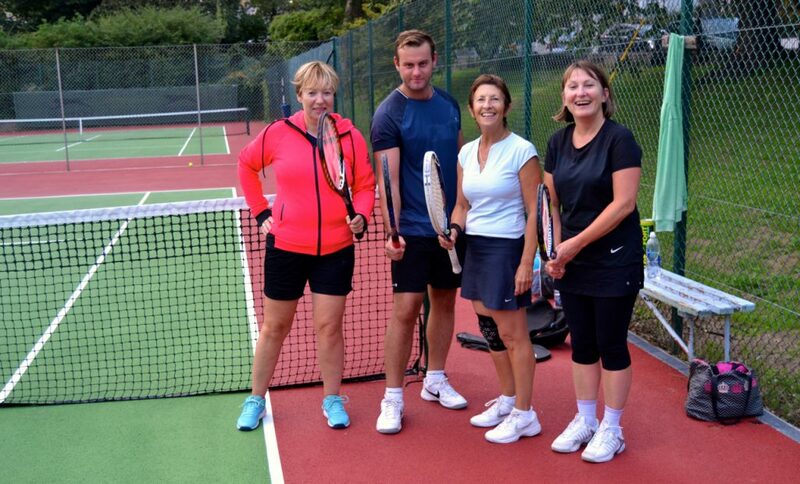 Queens training for 2019 season: Brenda Maguire, Sam Waller-Carr, Wendy Powell and Sally Farmer.